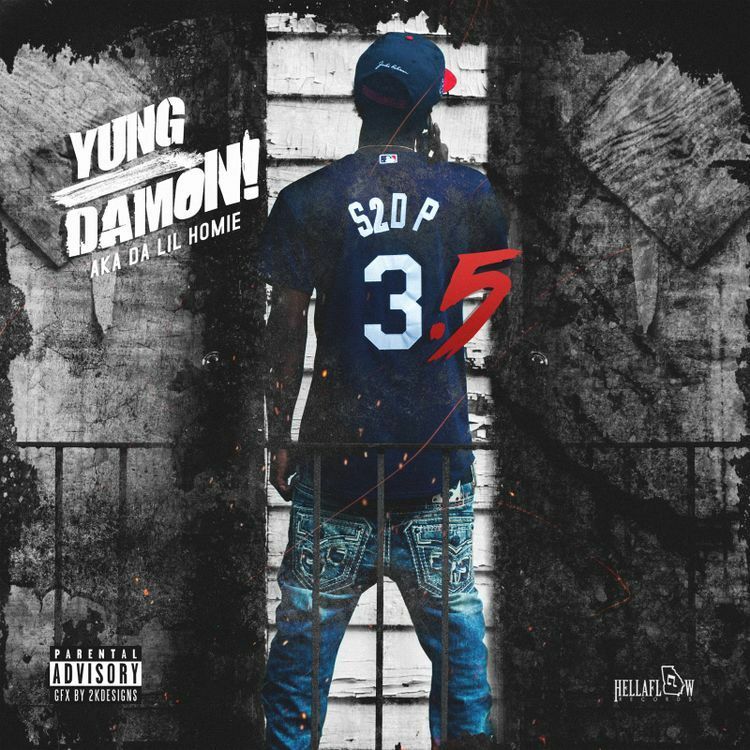 Hip Hop Relevant: Yung Damon! - "Hood Rich"
Yung Damon! - "Hood Rich"
Savannah, GA artist Yung Damon! pays homage to the Big Tymers with his new single "Hood Rich", produced by DJ Swift, off his upcoming mixtape "Signed 2 Da Plug 3.5" set to drop November 15th.